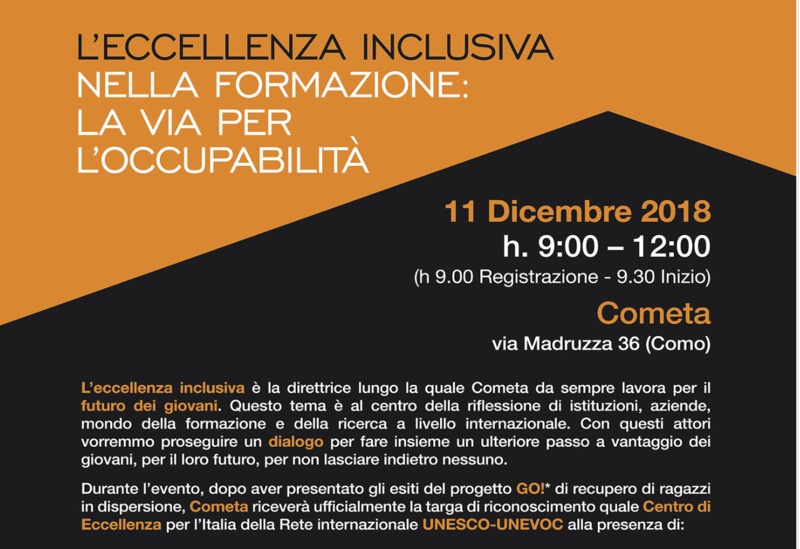 Inclusive excellence is the guiding principle along which Cometa has always worked for the future of young people. Today the value of this method is the subject of international debate by institutions, companies and the research world. With these actors we would like to continue a dialogue to take a further step together for the benefit of young people, for their future, in order not to leave anyone behind. Lifelong Learning Interest Group: How can the next MFF support Europe’s learners?